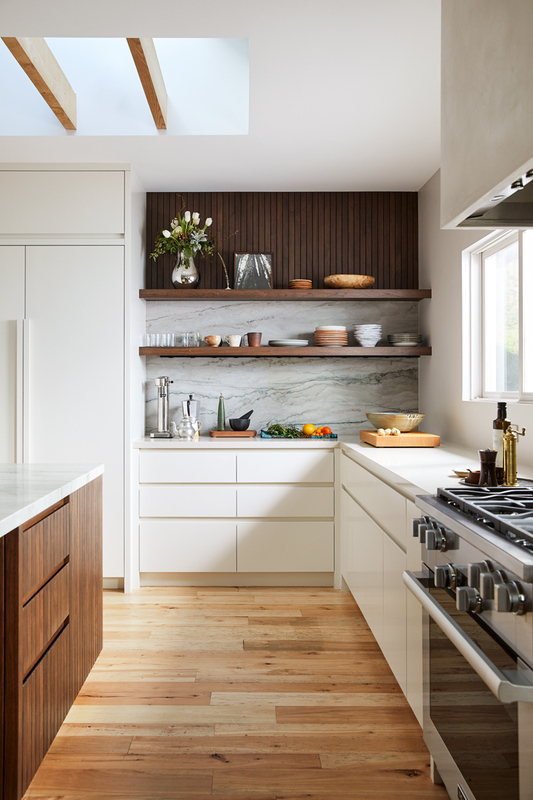 A well-traveled textile and jewelry designer approached us to help renovate her cherished home tucked away in the hills of Mill Valley, California. 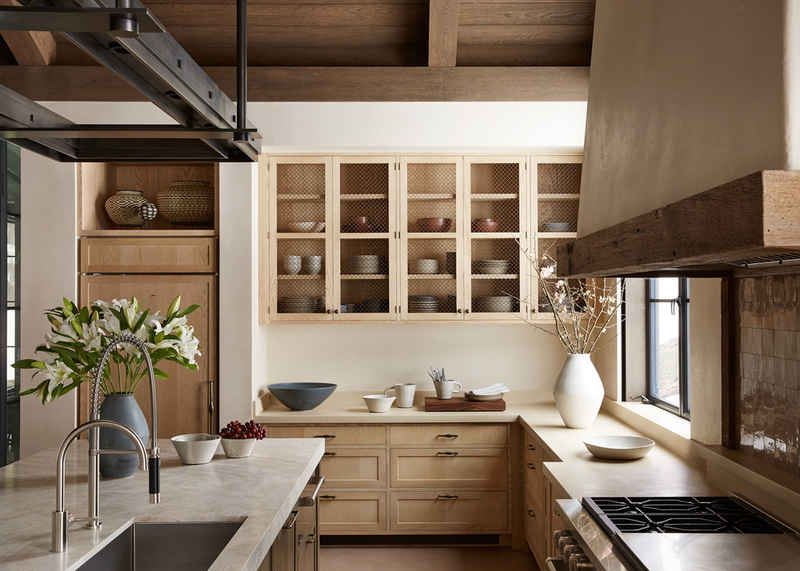 We designed a bright, functional, and open space with a focus on premium materials and subtle details to set the stage for her family’s worldly collection of pottery, textiles, and art. 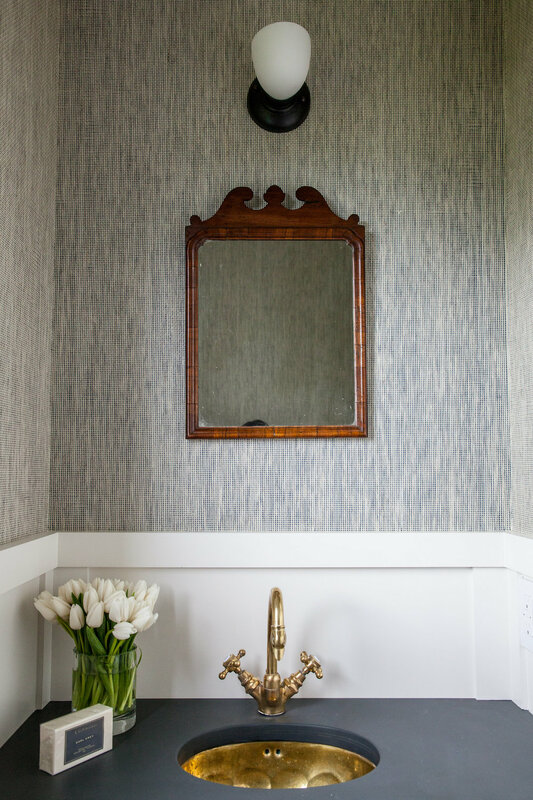 Our latest design feature is a nuanced study in textures and tonalities. 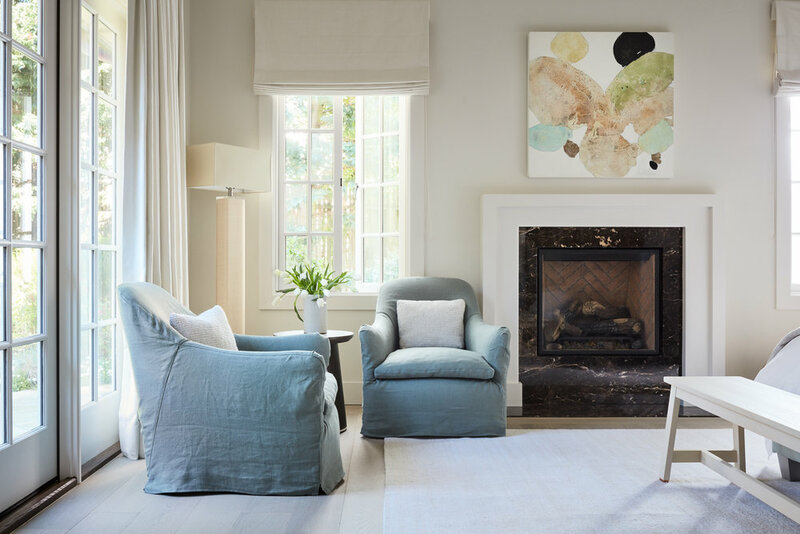 Drawing inspiration from this home’s seaside setting on the Monterey Peninsula, we set out to create an interior that was relaxed and refined. 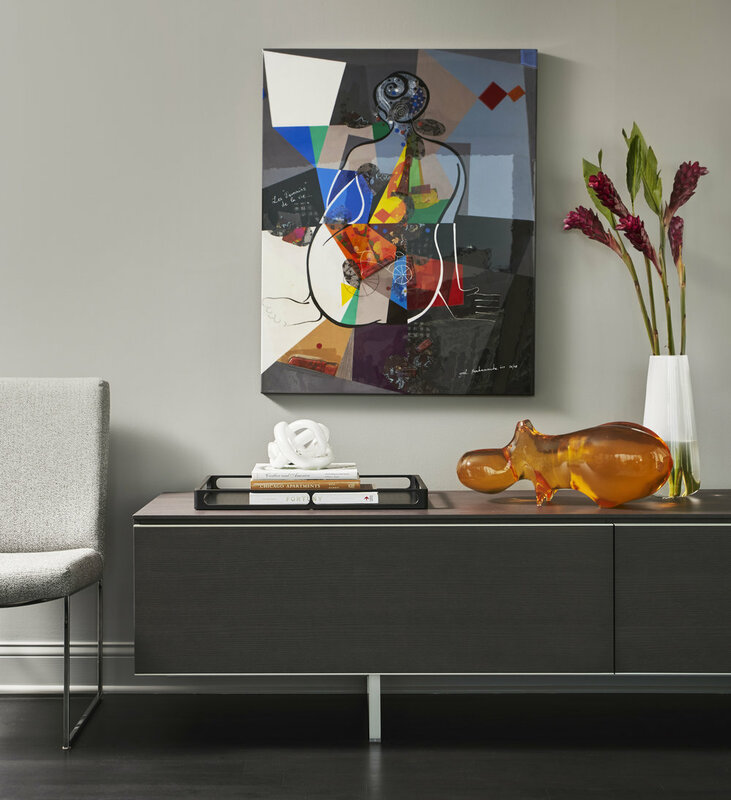 Bright whites and neutral tones set the stage, while artwork and plant life add splashes of color to complete the look. As seasons shift from summer to fall, we wanted to share a few photos of a cool Chicago condo we recently completed. 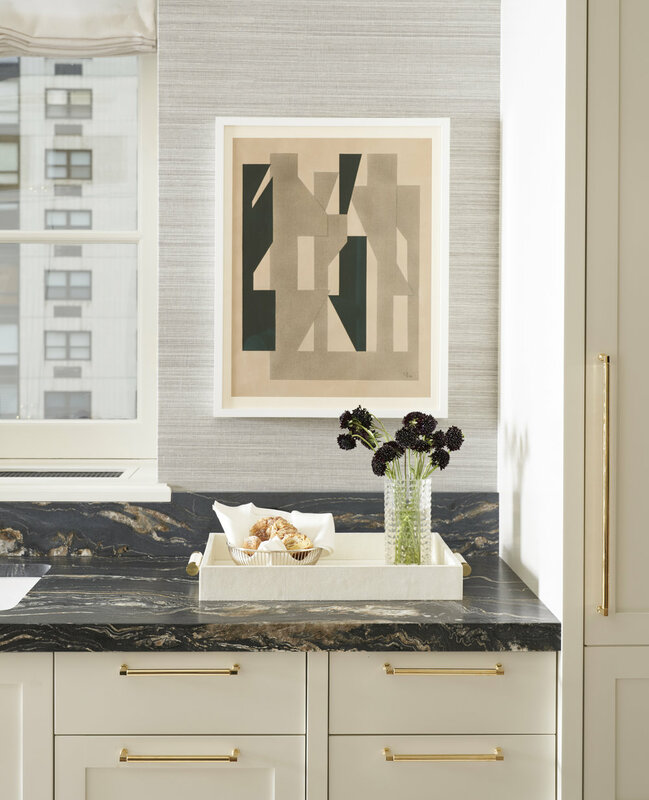 Our clients wanted this pied-a-terre to be a sleek urban oasis; uncluttered and serene from the hustle and bustle of the Windy City. 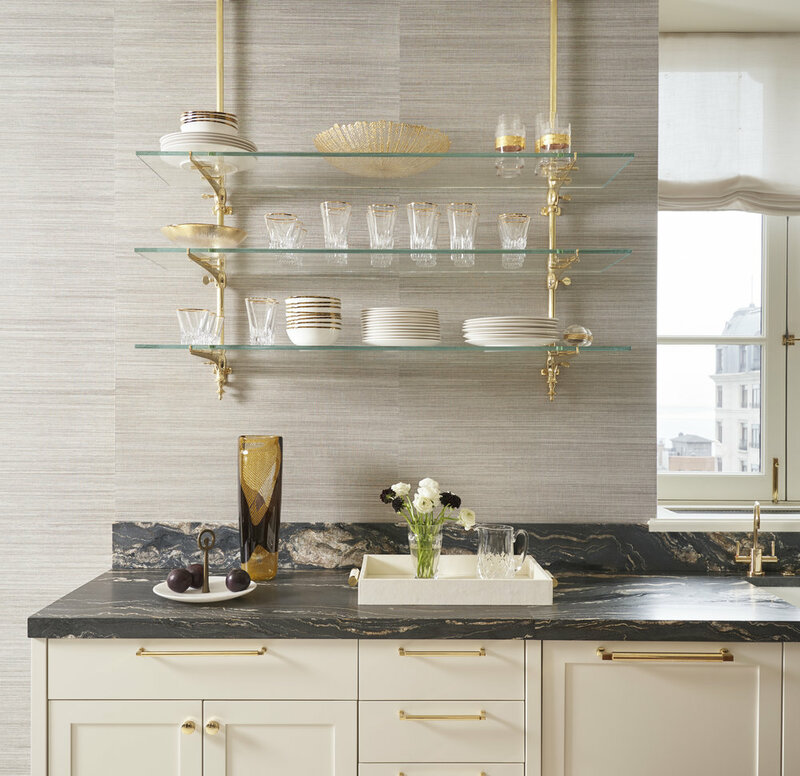 Rich tones are offset with splashes of ivory, yellow, and ruby for an elegant but playful mix. 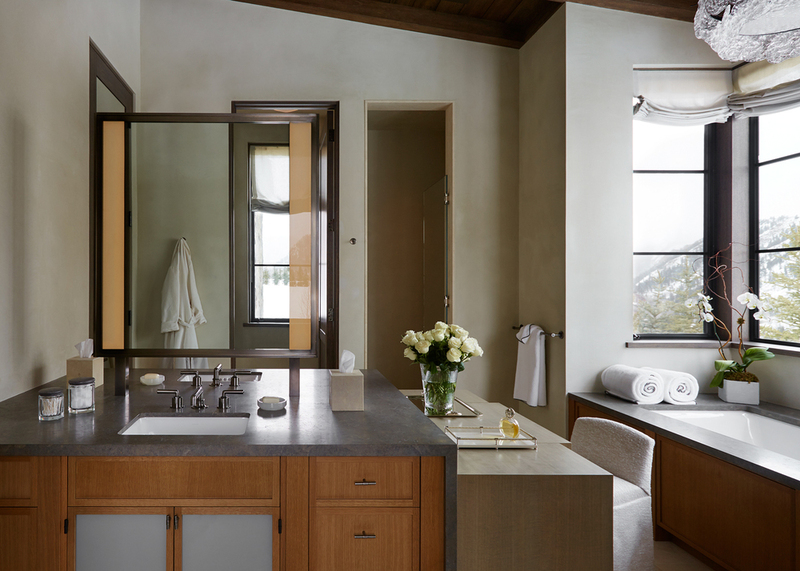 This Aspen retreat boasts both grandeur and intimacy. 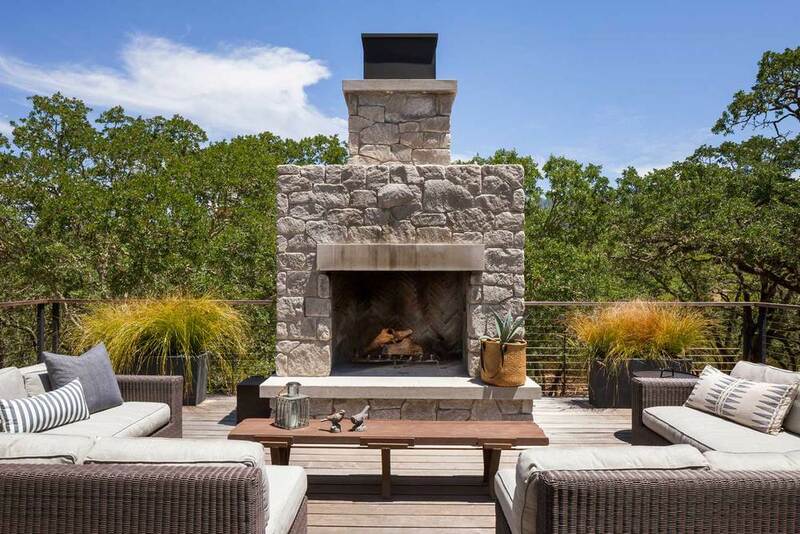 By combining the warmth of cozy textures and warm tones with the natural exterior inspiration of the Colorado Rockies, this home brings new life to the majestic mountains. 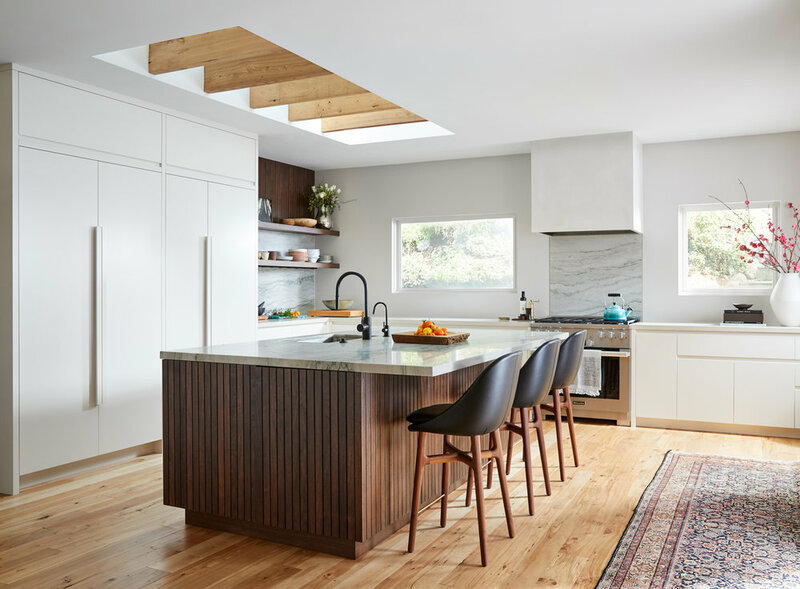 Nestled in the hills of San Francisco, this home for a family of four was designed to be functional yet beautiful. 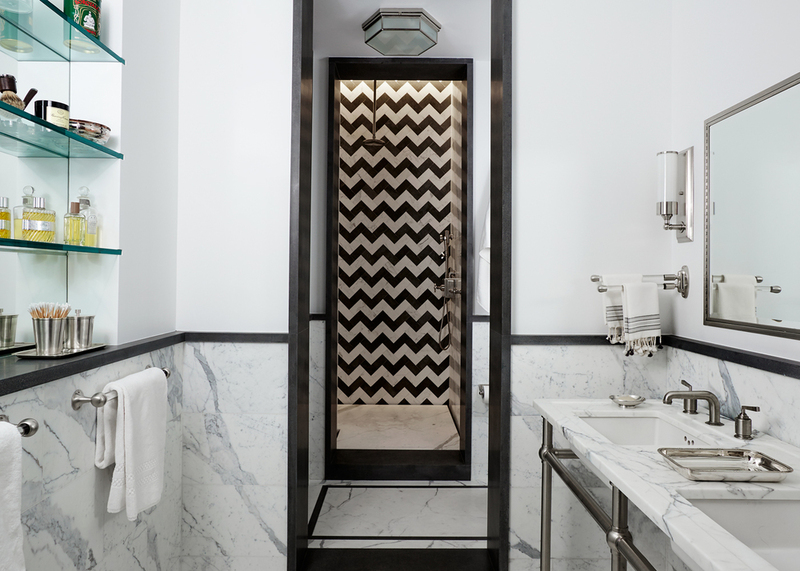 Drawing inspiration from their Egyptian heritage and the bohemian spirit of San Francisco, we created an interior that is equal parts eclectic, comfortable, and fresh. 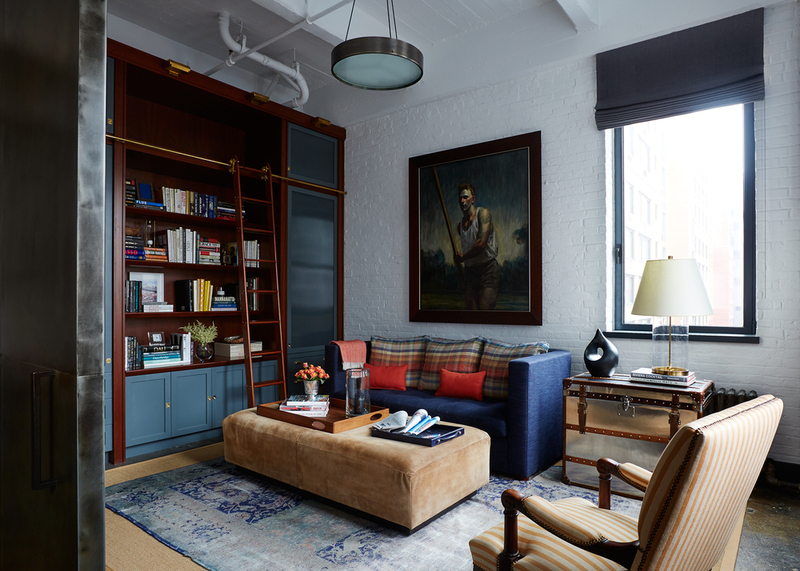 A single man in an industrial downtown loft: a mix of raw, exposed brick and pipe, and the rich elements of a membership club. 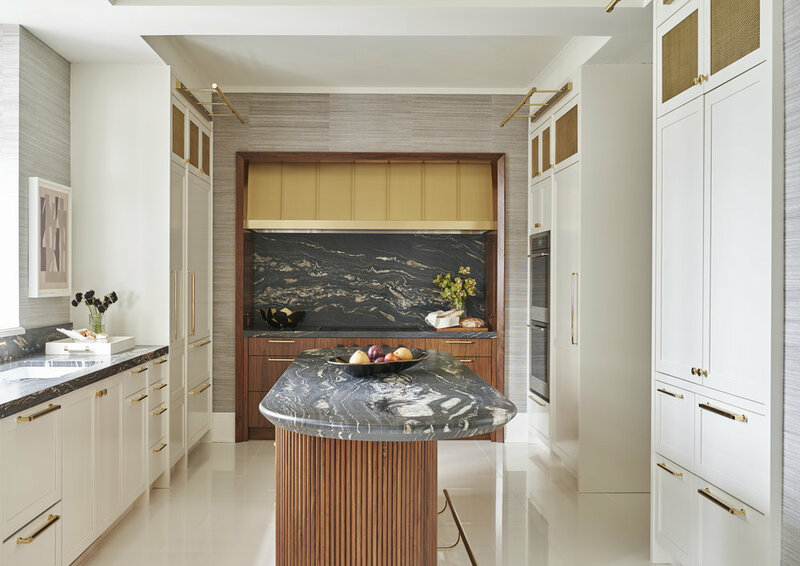 Utilizing client-existing furnishings, vintage pieces, and custom designed elements the result is an eclectic, inviting space. 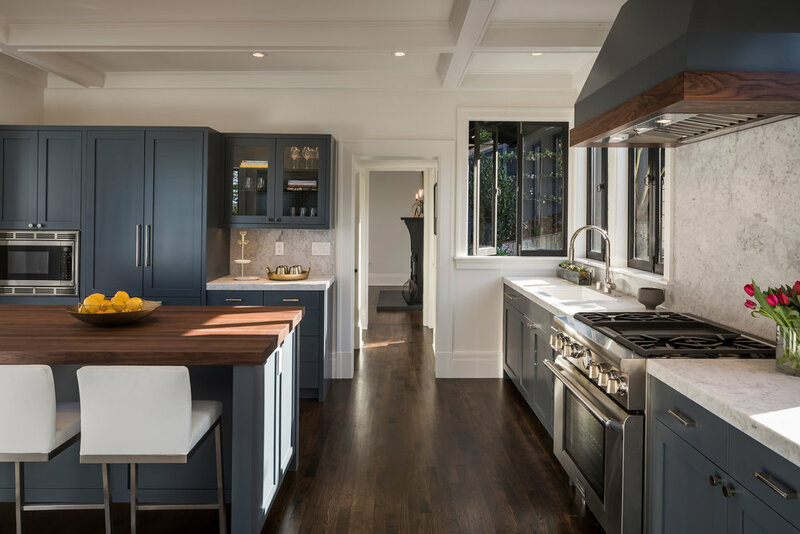 Originally built in 1900, this historic Sausalito home was in need of some T.L.C. 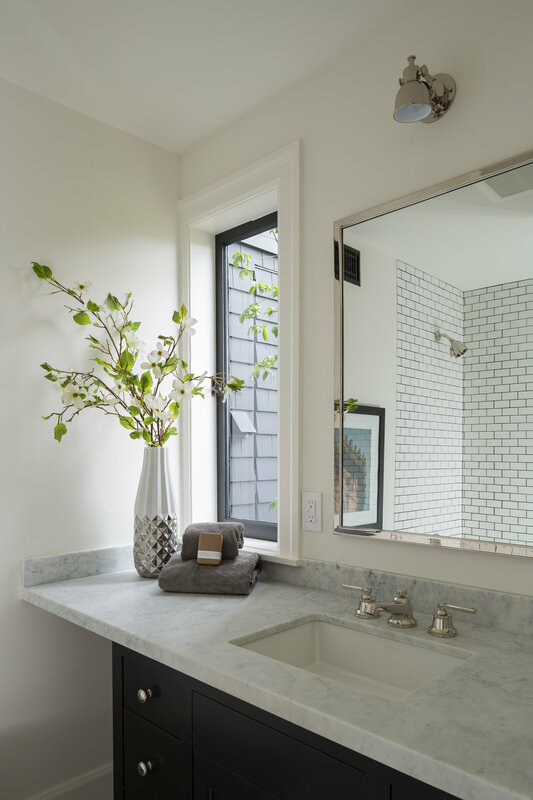 With sweeping views of San Francisco, the Bay Bridge and Alcatraz, we were tasked with the challenge of giving this 117-year old house a design overhaul that embraced its rich history and offered a prospective buyer updated amenities. The result is a modern but classic design aesthetic. 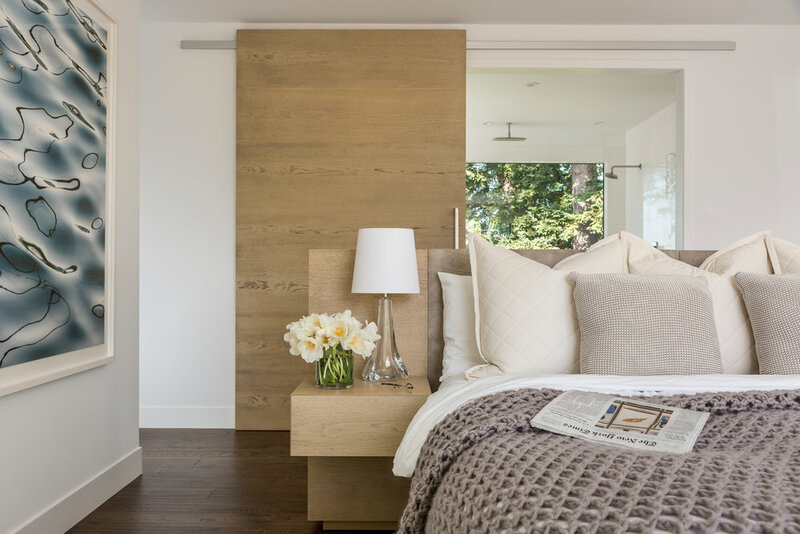 Our minimalist design approach maximizes the views of Mt. 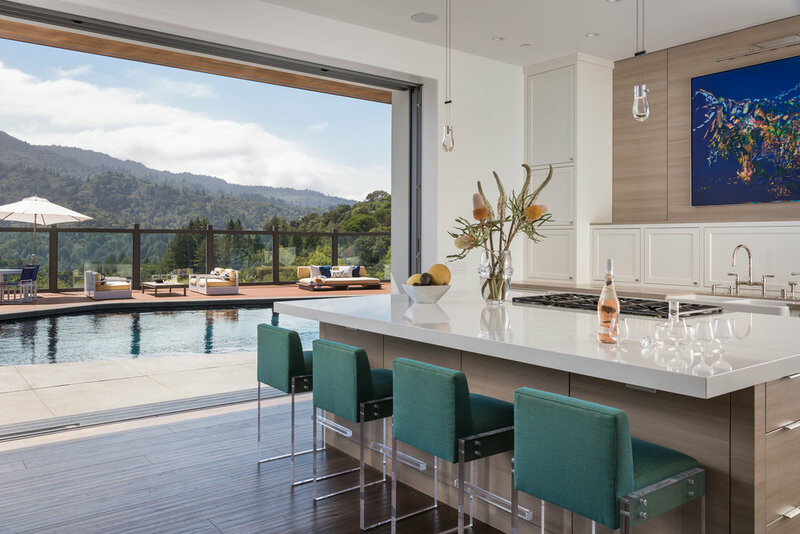 Tam - the real show stopper of this contemporary Marin home. Our goal was to create a design to truly maximize California indoor/outdoor living. 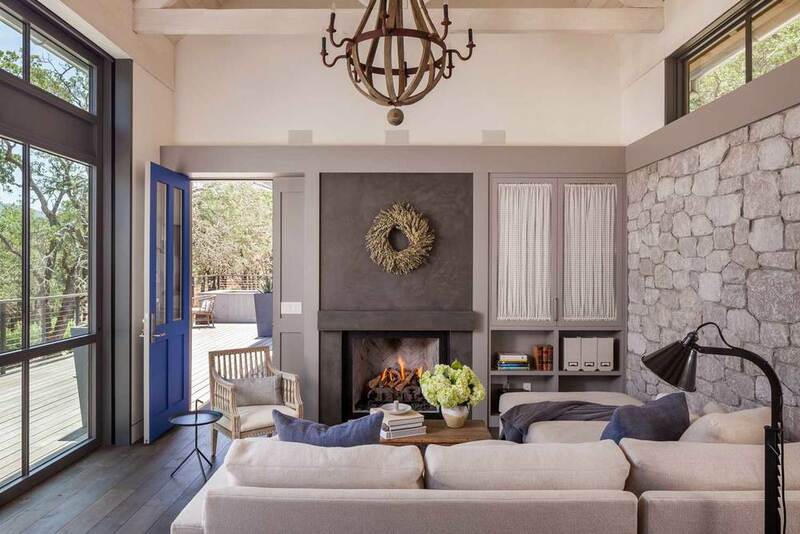 The overall neutral palette is punctuate with pops of color for some added fun. 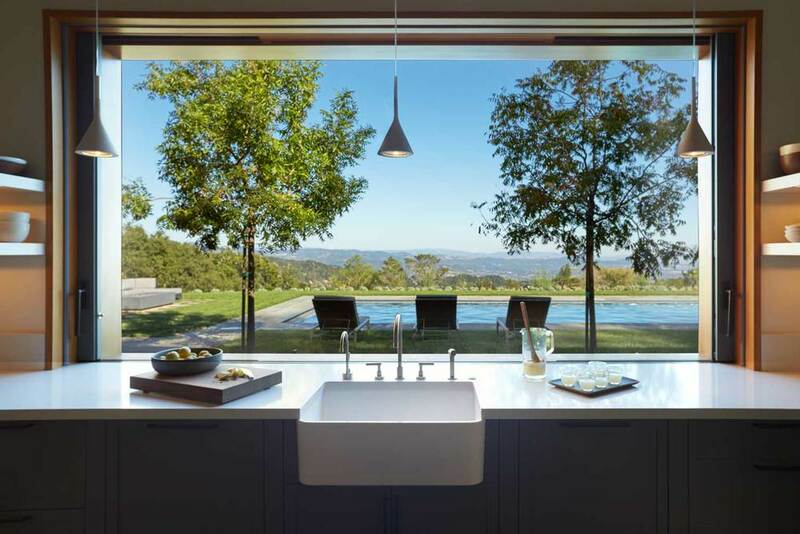 A young international family relocates from Hong Kong to California and falls upon a spectacular property in Sonoma to create a relaxed and inviting weekend home. 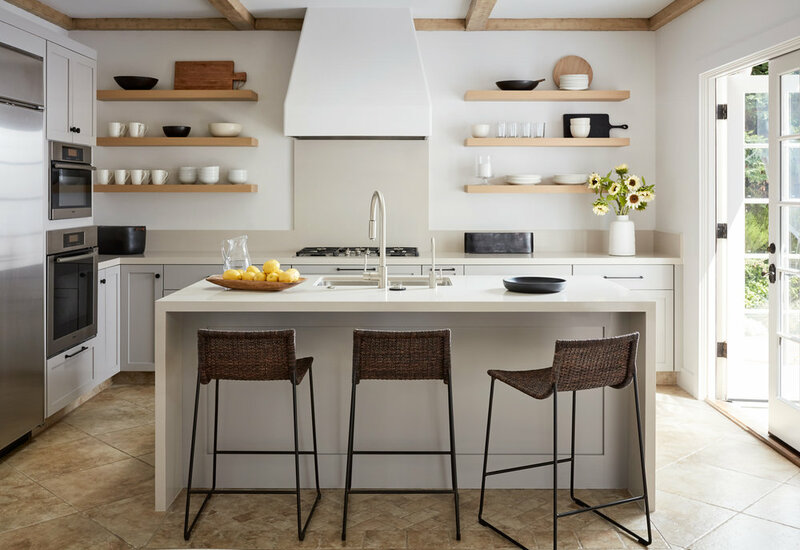 We drew on both a modern farmhouse vernacular, as well as subtle references to their Asian heritage. A young family of five seeks to create a family compound constructed by a series of smaller dwellings. Each building is characterized by its own style that reinforces its function. 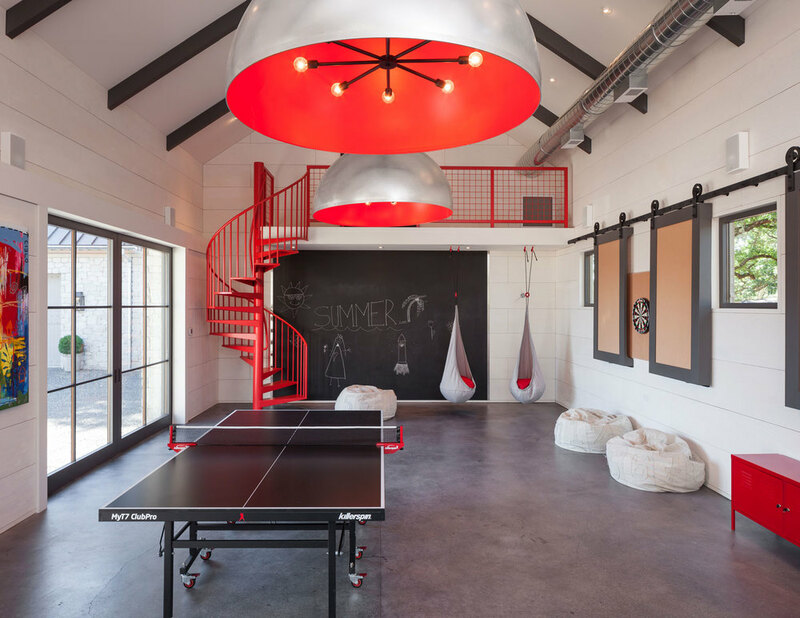 But together they work in harmony to create a fun and playful weekend getaway. 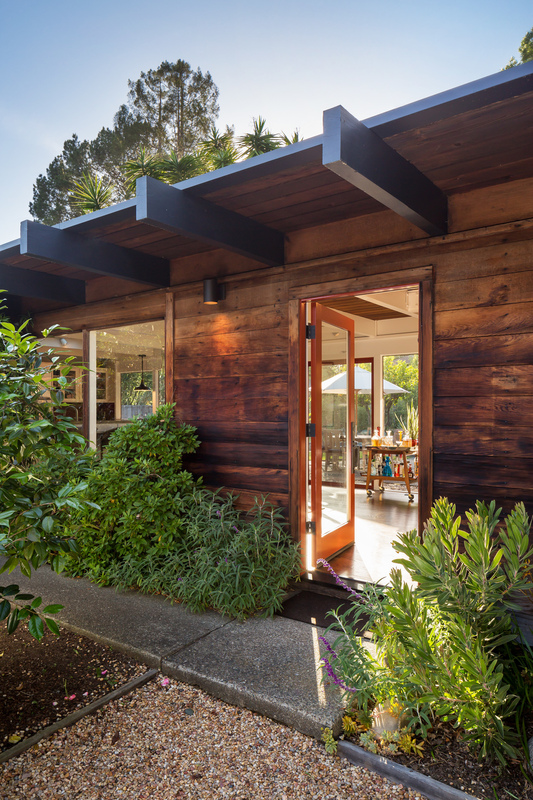 A 1958 Bungalow that had been left for ruin—the perfect project for me and my husband. 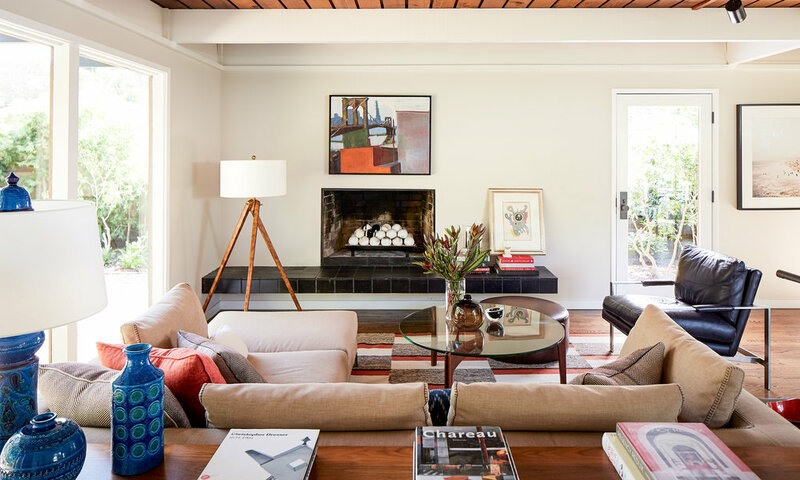 We updated only what was needed while revitalizing many of the home's mid-century elements. An empty-nester couple opts to leave the suburbs for the city, landing in a historic Art Deco building. Strong lines and rich materials reflect the timeless grandeur of the architectural vernacular, while still feeling comfortable and inviting. We don't always work in residential spaces. 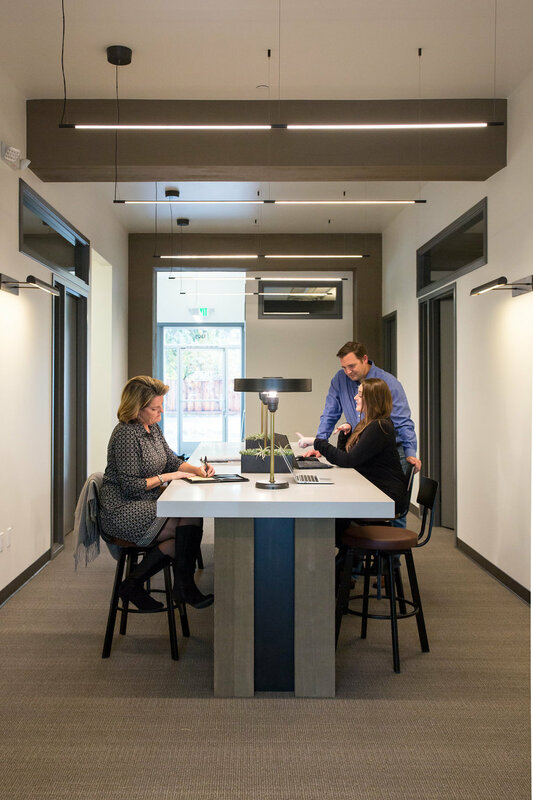 Occasionally we partner with fantastic brands to create work spaces for their staff to collaborate. 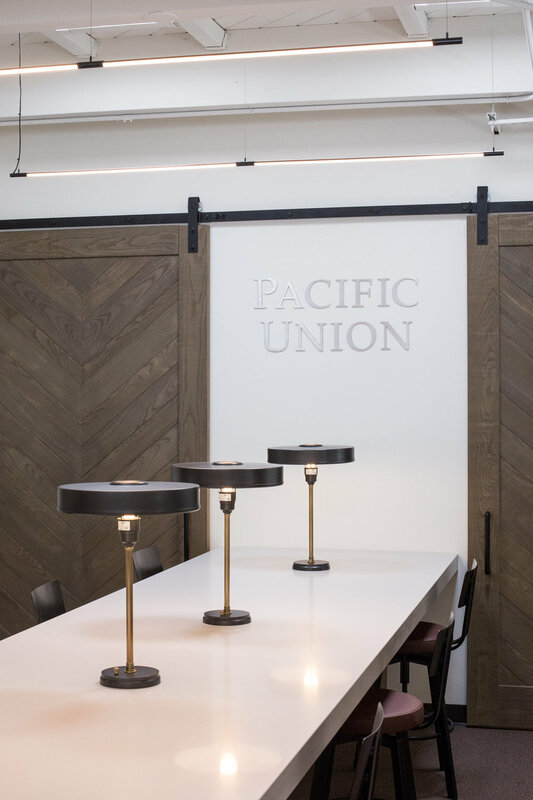 The Pacific Union offices in Mill Valley and Novato, CA drew on clean lines and modern influences to enhance the brand make employees proud of the place they work.